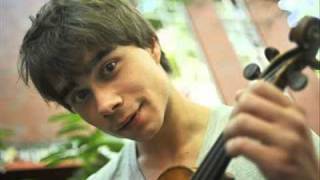 Alexander Igoryevich Rybak is a Belarusian-Norwegian singer-composer, violinist, pianist and actor. 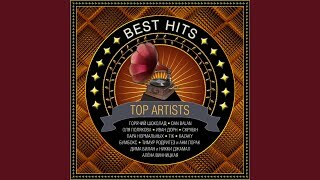 Representing Norway in the 2009 Eurovision Song Contest in Moscow, Russia, Rybak won the contest with 387 points—the highest tally any country has achieved in the history of Eurovision under the old voting system—with "Fairytale", a song he wrote and composed. 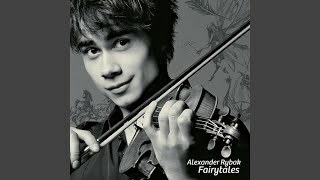 His debut album, Fairytales, charted in the top 20 in nine European countries, including a No. 1 position in Norway and Russia. 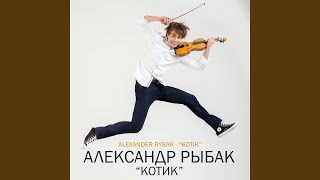 Rybak made a return to Eurovision in 2012 and 2016, playing the violin during both interval acts. 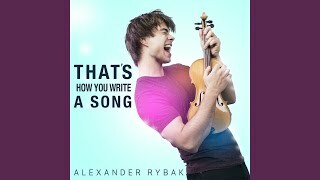 He represented Norway again in the Eurovision Song Contest 2018 in Lisbon, Portugal, with the song "That's How You Write a Song". 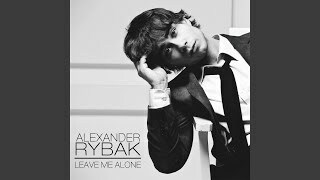 Alexander Rybak - 5000 Letters en Español. 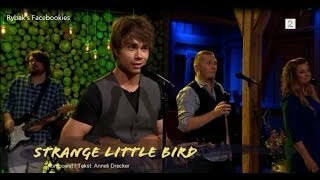 Alexander Rybak - Topic channel is new to VideoAmigo. 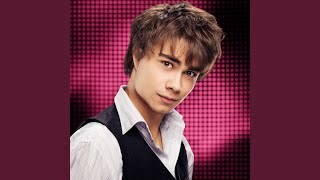 What category is Alexander Rybak - Topic in?